Jeera pulao | jeera rice variety | cumin rice | जीरा पुलाव | சீரக சாதம் with detailed video and photo recipe. It is known as (जीरा पुलाव / जीरा चावल) in hindi and ( சீரக சாதம் / சீரக புலாவ்) in tamil. Cumin seeds are known as Jeera (in India), hence it gets the name Jeera pulao. It is also known as cumin rice locally. Jeera pulao | jeera rice variety | cumin rice | जीरा पुलाव | சீரக சாதம் is a rice-based dish prepared with rice, spices and cumin seeds (jeera). It is a delicious and mildly flavoured rice/pilaf variety. It an easy vegetarian lunch box recipe too. paneer butter masala is an excellent combination of jeera rice. As the jeera rice preparation be done in few minutes, it is a quick tiffin box recipes for schools, office, etc, and an easy to make indian lunch recipes. This cumin rice recipe is always a popular item in both north indian cuisine dishes and south indian cuisine recipes. There are differences between jeera pulao and jeera biryani rice as the infusion of spices is more in latter). As mentioned in Wikipedia (Jeera rice wiki), jeera rice recipe is easy to prepare, unlike biryani. Generally, jeera rice cooking requires very fewer ingredients and a not time-consuming. To make it easier, in this awesome jeera rice pulao recipe, the rice is first cooked separately in pressure cooker/ rice cooker (jeera rice cooker) and then mixed with the spices. This simple tasty jeera rice can also be prepared with leftover rice too and onions can also be included. The benefits of this authentic jeera rice/cumin pulao are more (as cumin (jeera) aids in digestion, a good source of iron, rehydrates our body, strengthens our immunity, regulates blood pressure, etc,.). The white basmati rice used here can also be replaced by brown rice (jeera rice brown) to make it more nutritious and fiber-rich. It is a tasty jeera pulao recipe which will be loved by people of all ages (from kids to adults). Enjoy this cumin rice pilaf at home. This simple and easy jeera rice/pulao recipe from scratch is written in hindi (जीरा पुलाव रेसिपी), tamil ( சீரக சாதம் ரெசிபி) and English (Jeera rice English). You may like our Beetroot pulao , Vegetable rice . 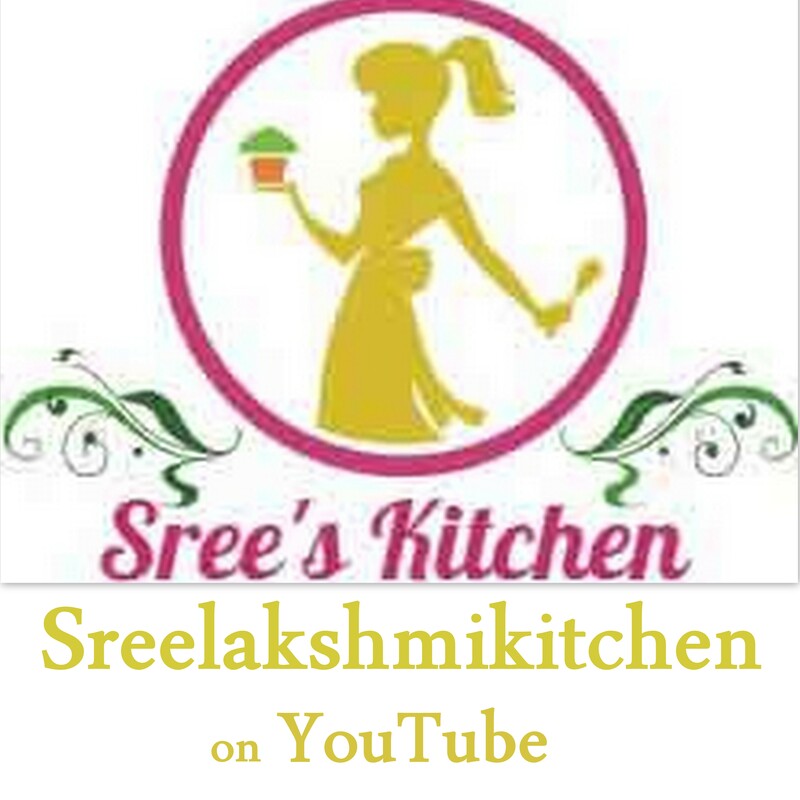 Jeera (cumin) pulao | jeera rice variety | cumin rice | जीरा पुलाव | சீரக சாதம் cooking with step by step video recipe (Youtube) in tamil, hindi, English is below. how to make jeera pulao? Add sesame (Gingelly oil) and ghee in a kadai/pan. Roast the bay leaves, cinnamon stick, cloves, cardamom, red chillies, green chillies and cumin seeds for 2 minutes at low -medium flame in it. Add pepper powder to it and sauté for few seconds. Add cooked rice to it and mix it well. Garnish with coriander leaves. You may like our rice recipes. If you like this recipe, Please give your vote below and share this recipe with your friends and family. Happy cooking ! !